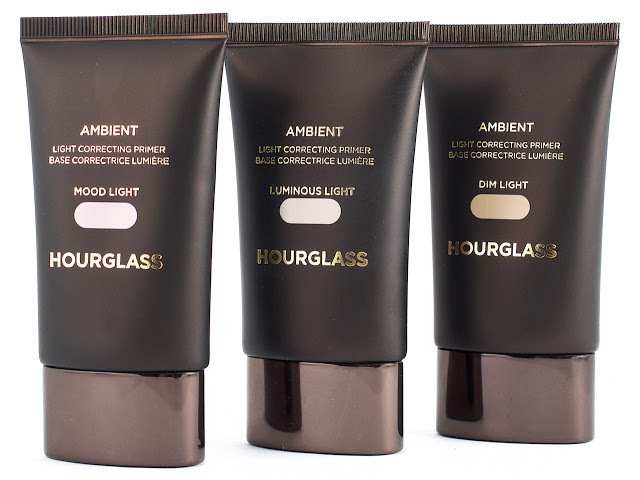 Just when you think you don’t need any new primers or ‘glow’ products, Hourglass do their thing – again. Three new primers under the Ambient umbrella promise to soften, neutralise and brighten skin and they really do deliver. 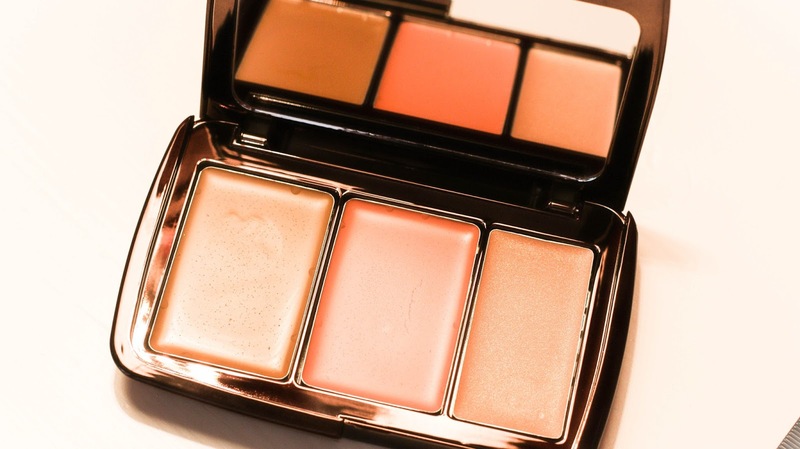 Oil-free, they can be worn alone to make you look awake, or under makeup. 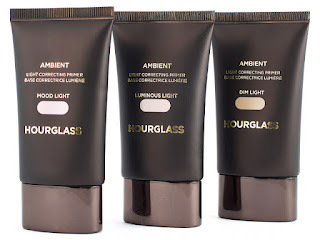 With your bases sorted and summer coming to the UK (PLEASE), Hourglass are offering something slightly more suited to the climate in their new palette, the Illume Sheer Color Trio. There’s a neutral bronzer that you can also use for contouring if you want to (please don’t), a rose, pinky blush and a champagne highlighter. When I played with this in Space NK, I ended up using a lot of all three, to the point where I did the internal voice ‘Walk away Caroline. What are you doing?’. I find over-usage to be a common problem with Hourglass – and that’s a compliment. It’s entirely me that’s the moron that doesn’t know when to stop. Previous Post Reviews coming up this week. 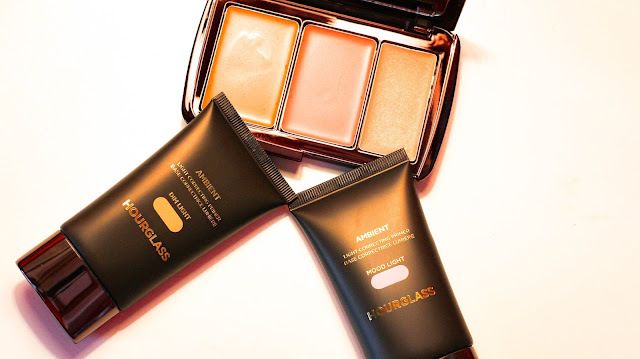 Next Post Anastasia Beverly Hills Glow Kits – hurry….